..or mess with your friends. 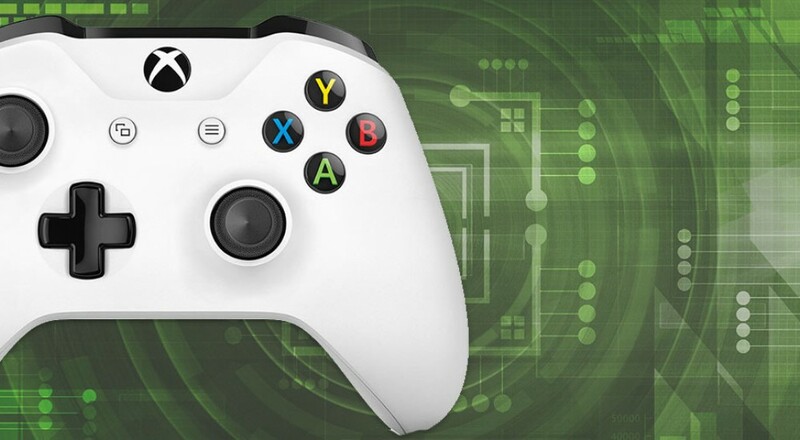 The latest beta update for the Xbox One has a unique and interesting option in it for parents with younger gamers just learning the ropes of a controller. 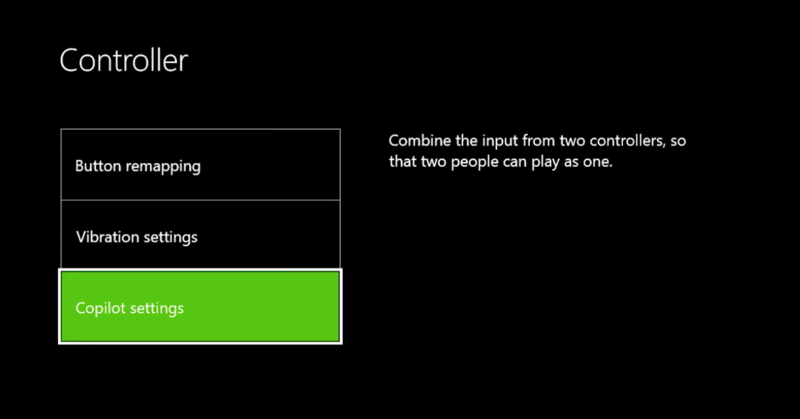 It's called Co-Pilot mode and it allows two controllers to essentially be recognized as one by the console. While not exactly co-op in the traditional sense, utilizing something like this is definitely a gateway drug into further co-op gaming. As a father myself, I know my kid gets frustrated quite easily while playing certain games and tends to give up sooner than I would have liked or passes me the controller to "get past a hard part" more often than not. With co-pilot mode enabled you can be more discrete about helping your child make a difficult jump in a game or defeating a boss. But Copilot mode isn’t just for playing with your kids. It's located as part of the accessibility settings for those who may not be otherwise able to hold a traditional controller, or need the flexibility of using two controllers at once. It can also be used to totally screw with your friends while when they are hogging up your Xbox. The copilot mode is part of the latest beta update for the Xbox One which includes new audio options (Dolby Atmos), an improved guide, quicker multi-tasking, and a new home screen. Anyone that is part of the Xbox Insider program can get access immediately. Page created in 1.0437 seconds.